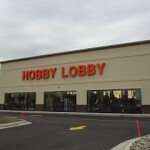 Good news about Hobby Lobby!! 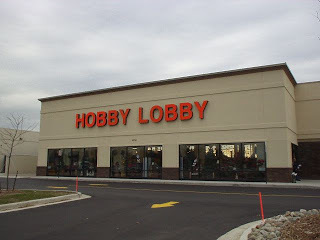 A federal court judge granted Hobby Lobby a preliminary injunction against the Obama administration who was forcing the craft store to provide abortion pills to its employees. This stay is good so far but the battle isn’t over so keep praying! ← Are They Watching You?